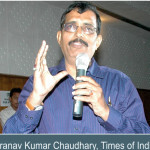 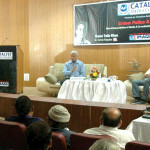 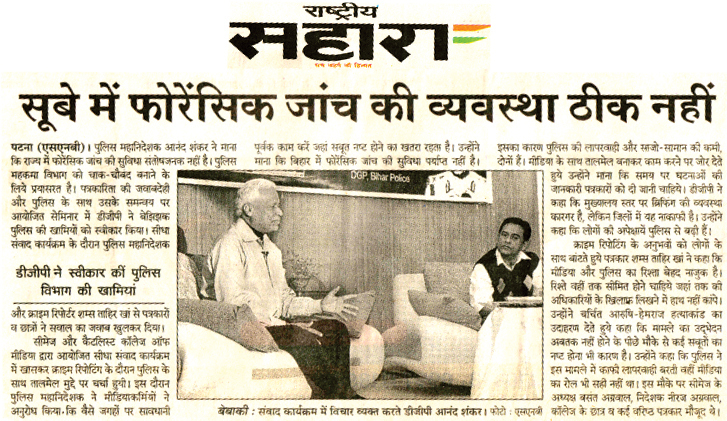 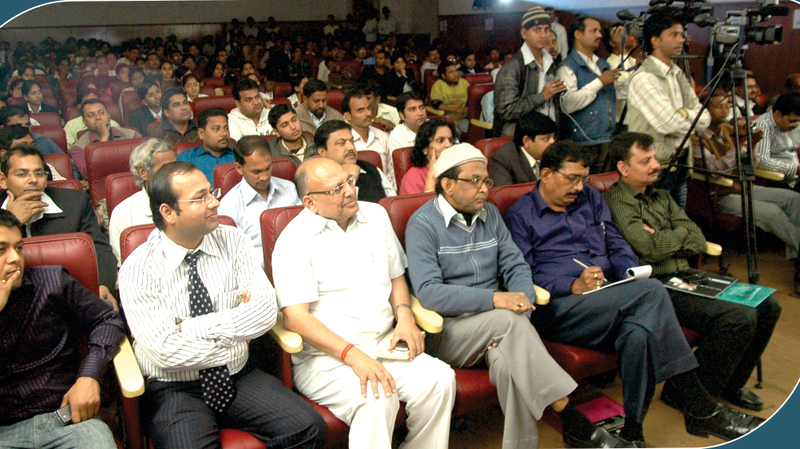 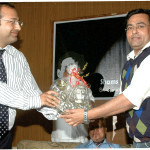 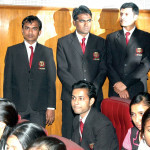 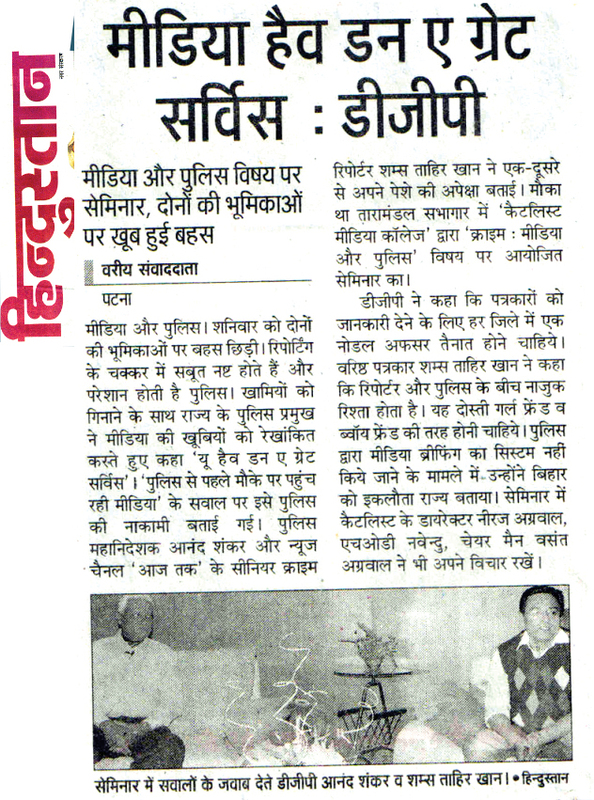 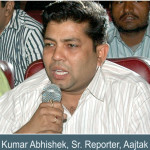 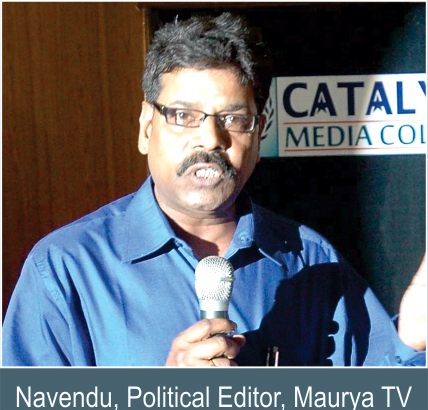 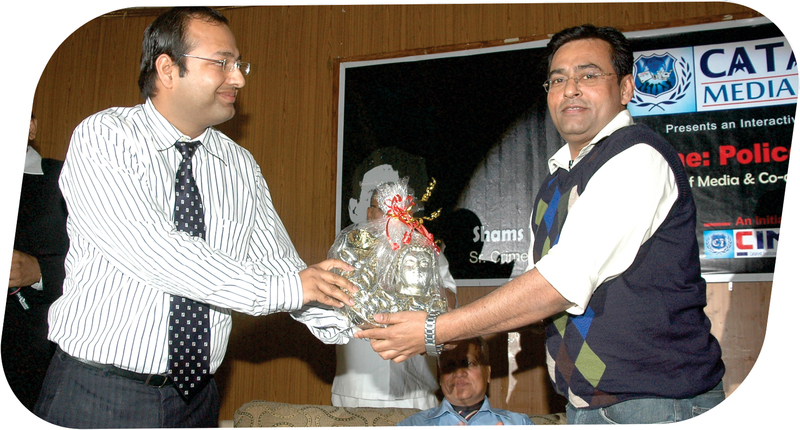 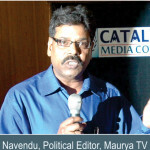 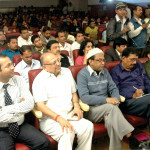 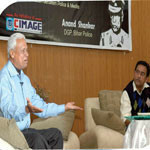 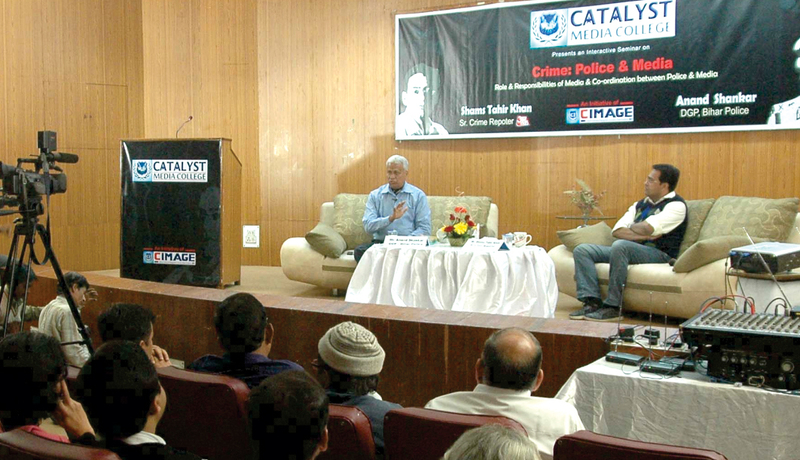 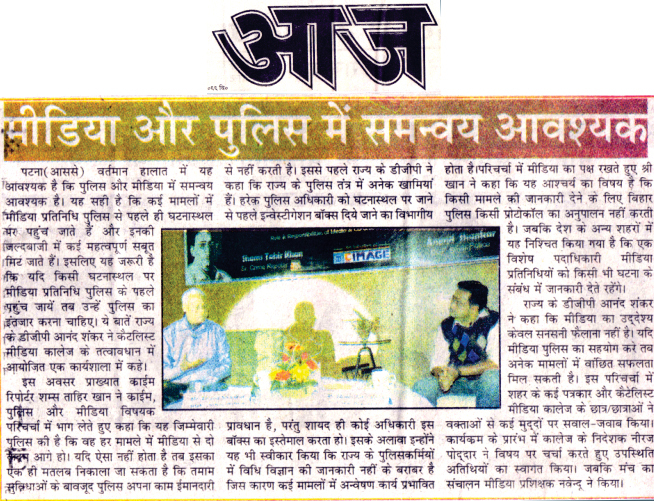 CIMAGE organized a seminar upon the co-ordination between Police and Media officials. 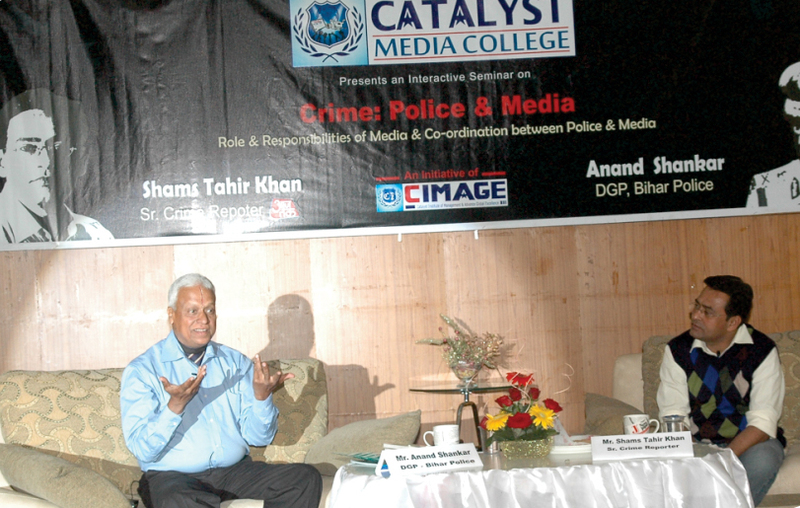 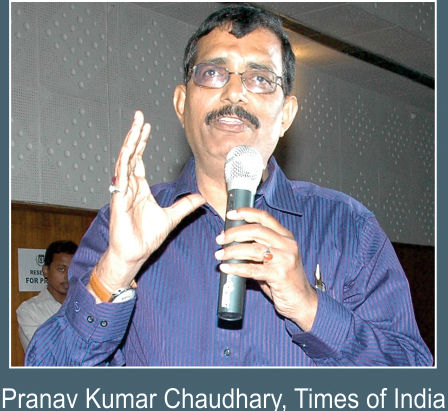 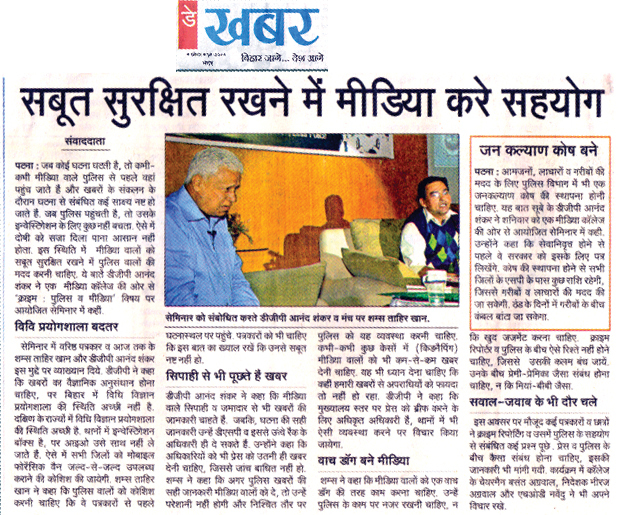 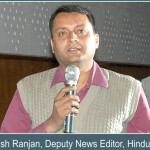 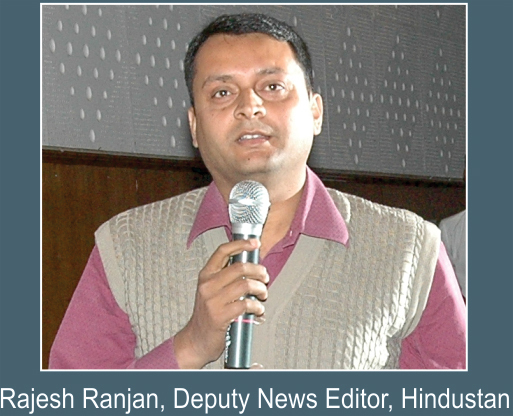 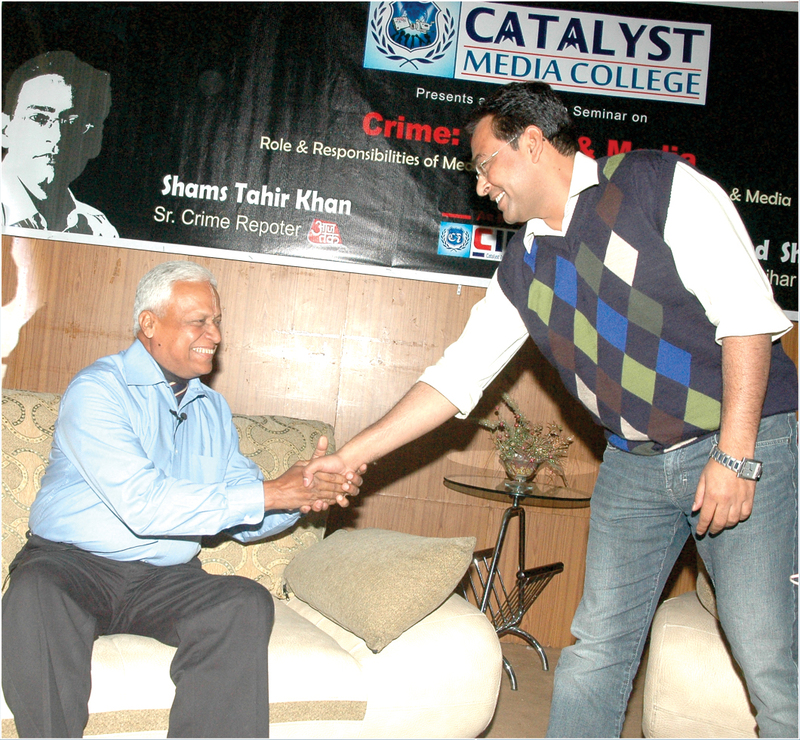 In this seminar, police official DGP Anand Shankar (Patna) & Media person Mr. Shams Tahir Khan addressed his valuable speech over how theco-ordination of police & media professionals can get better in time of crisis. 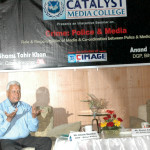 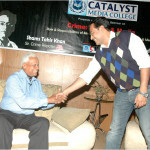 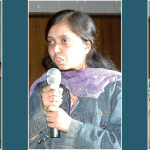 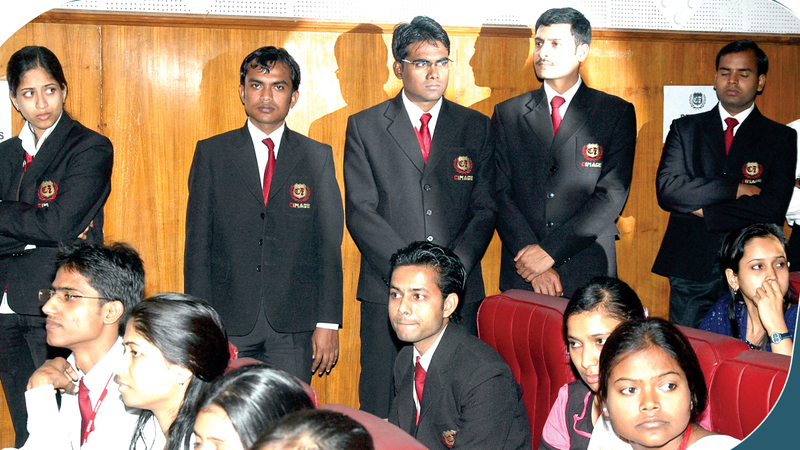 They also addressed to the queries of our students at CIMAGE.